Even before I got into the Grateful Dead, I was into the The Doors. In fact, it was only by discovering the music of The Doors and Jim Morrison’s poetry that I eventually found my path to the Dead. So, I heard this morning on WXPN that John Densmore is releasing another book, The Doors Unhinged—no doubt another disgruntled tale of the infighting and dissent within this moody and rebellious band. If you haven’t read Riders on the Storm, I suggest you do that too. I have some stories about my brushes with The Doors—and those will come in time…In the meantime, John, Ray, and Robby are doing a good job of preserving the dead by sharing their stories and continuing the tradition of performing the music of The Doors. 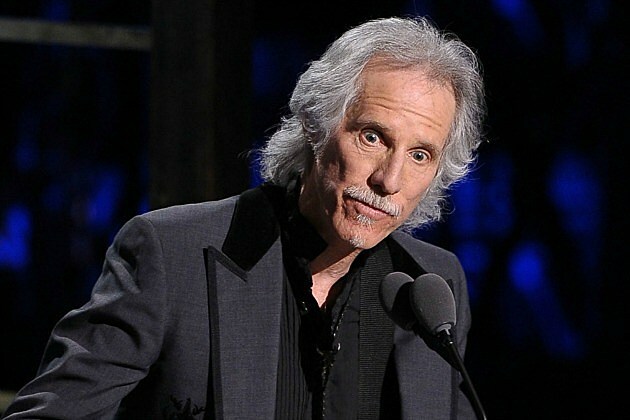 Drummer John Densmore, who has spent the last decade or so openly squabbling with keyboard player Ray Manzarek and guitarist Robby Krieger over their shared stewardship of the band’s legacy, has announced the pending publication of a new memoir detailing their nasty legal battles. Titled ‘The Doors: Unhinged — Jim Morrison‘s Legacy Goes on Trial,’ it’s due for release via Amazon on April 17.